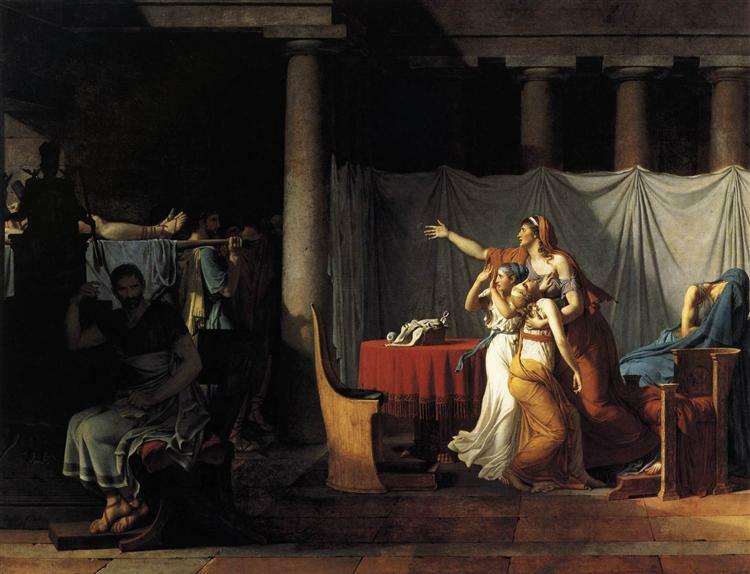 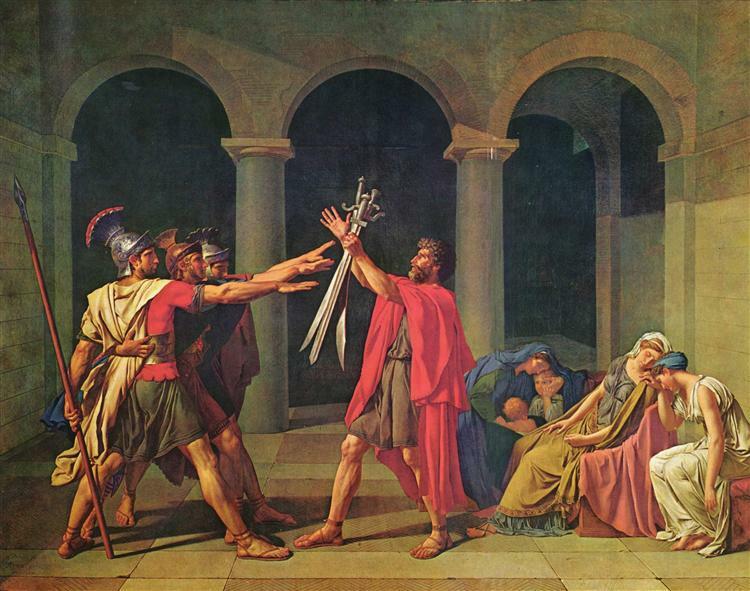 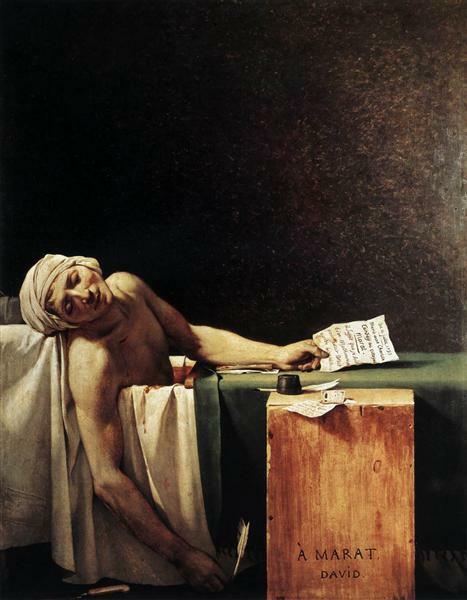 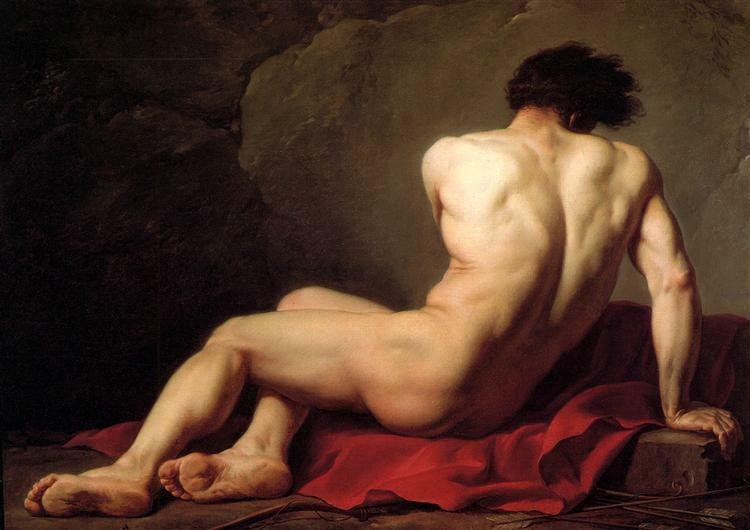 Andromache Mourning Hector is a 1783 oil painting by Jacques-Louis David. 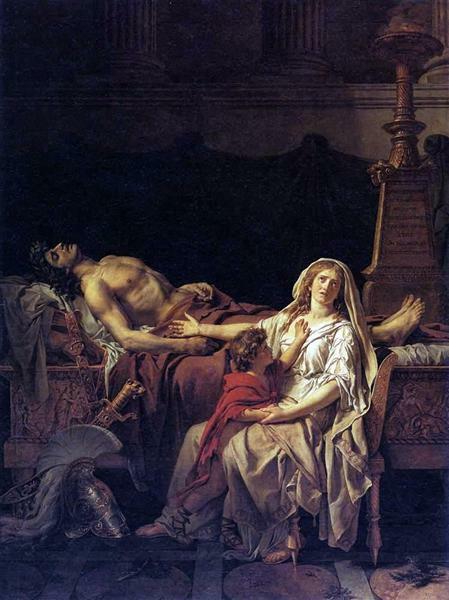 The painting depicts an image from Homer's Iliad, showing Andromache, comforted by her son, mourning over her husband Hector, who has been killed by Achilles. 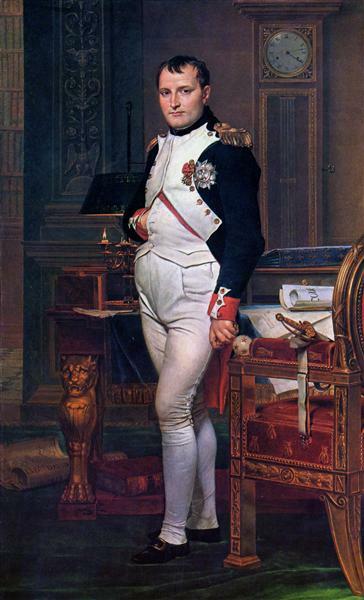 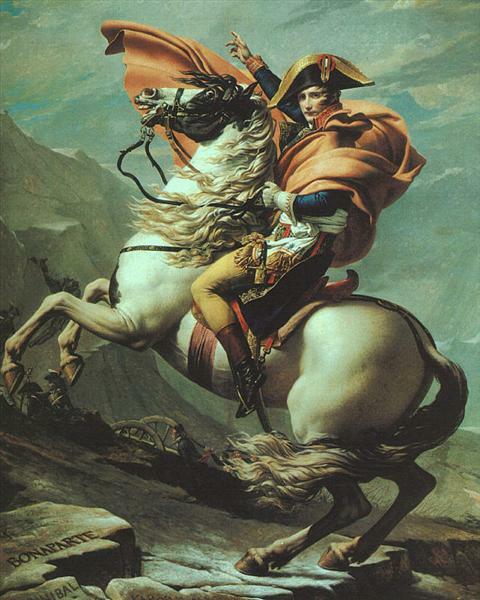 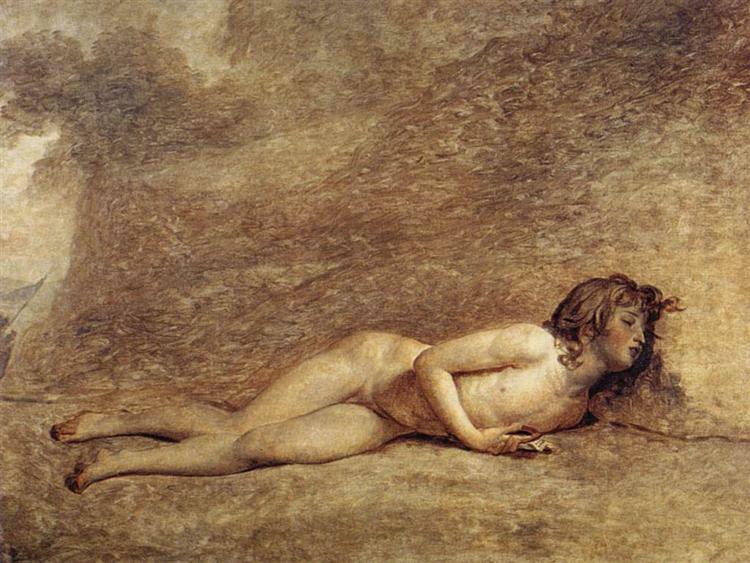 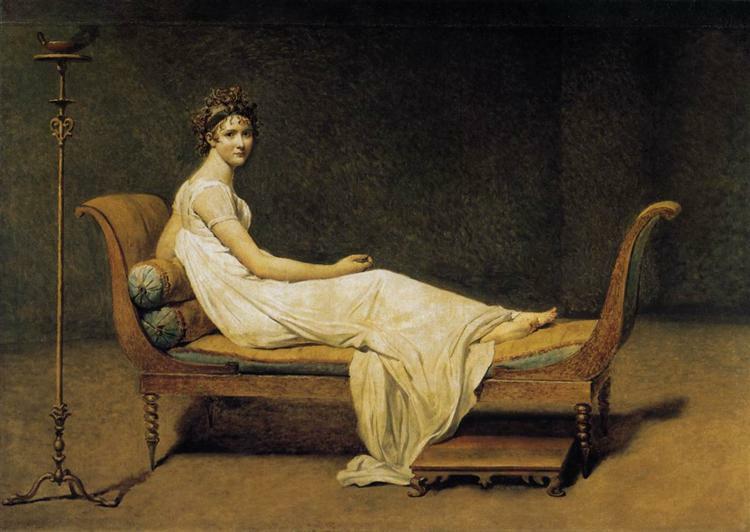 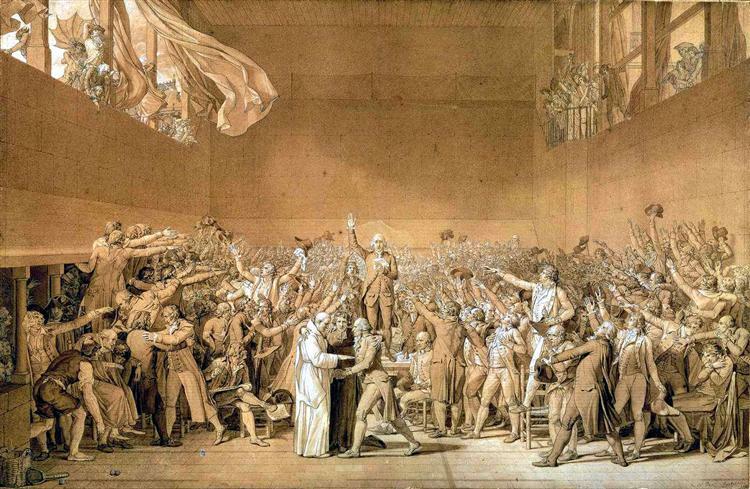 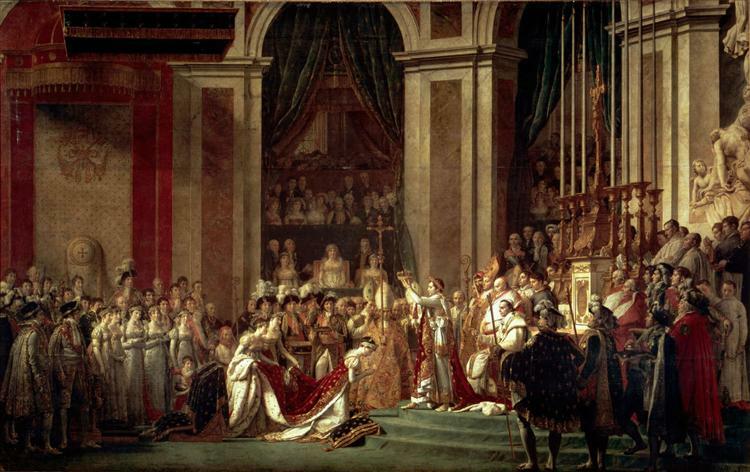 This painting, presented on 23 August 1783, brought David election to the Académie Royale in 1784.